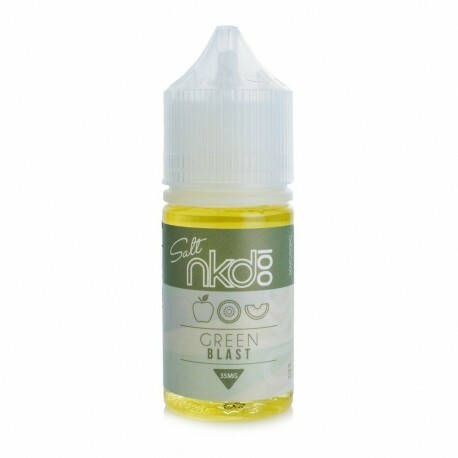 Green Blast by Naked 100 now available in the new Nic Salts version. Flavour Profile: A blast of flavour and tart. Green Blast e liquid pairs honeydew sweetness, with the juicy tart like flavour of fresh kiwifruit, and finishes it up with the crispness of a granny smith apple. The result is a fruit experience unlike any you've ever vaped. 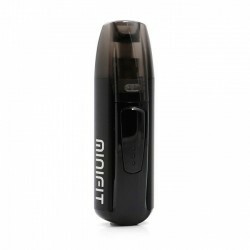 Steam Age express ships NKD 100 Salt Green Blast E Juice NZ & Australia-wide.